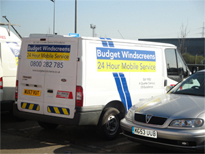 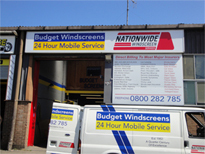 At Budget Windscreens, repairing and replacing windscreens in Suffolk is our speciality, and as our name suggests, we pride ourselves on our highly competitive prices which you won’t find elsewhere. 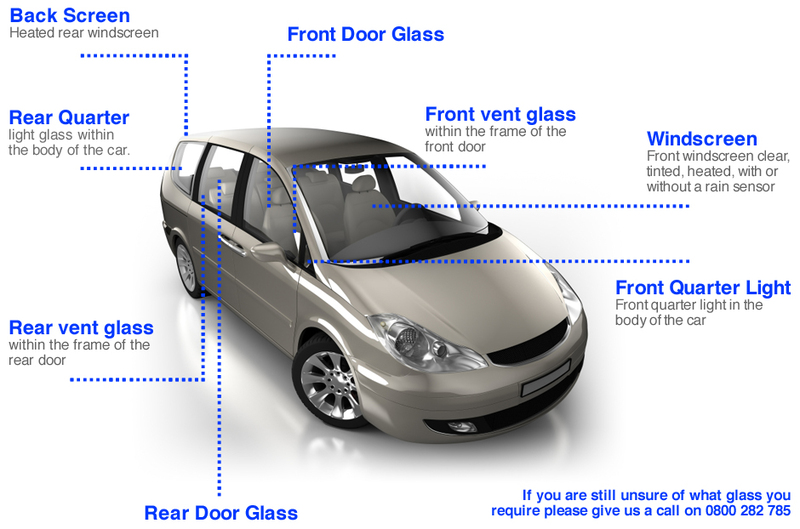 In addition to affordable prices, we also offer lifetime guarantees on all of our work, so you can feel confident that the car glass service we offer will be of the very highest quality. 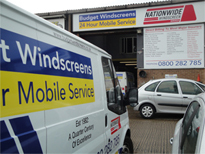 We are also Automotive Technician Accredited for your peace of mind, and with over thirty years of experience behind us, it goes without saying that we are experts when it comes to windscreen maintenance. 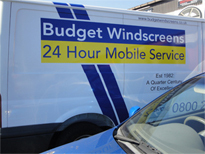 Sometimes, your car windscreen might be beyond repair. 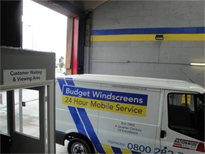 If this is the place, we can provide a windscreen replacement in Suffolk, quickly and efficiently, using vehicle glass which is sturdy and of high quality. 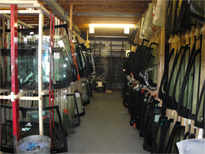 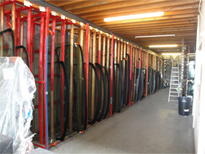 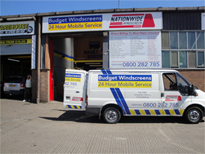 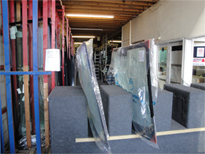 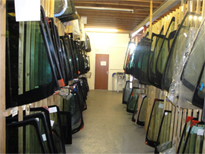 We have experience with all makes and models of car and van, and can also replace damaged side and rear car windows. 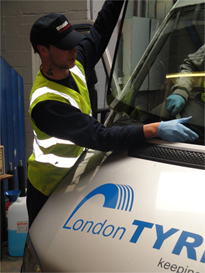 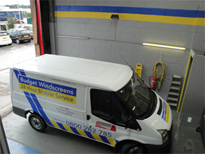 Our fleet of service units means that we are completely mobile, so wherever you are when your windscreen or car glass needs repairing or replacing – whether at home, at work or out on the road – we can come to you to fix any window problem, anywhere in the UK. 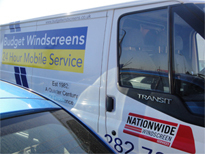 We also pride ourselves on our 24/7 service, which means that we offer windscreen repairs and replacements at any time of the day or night, to get you back behind the wheel of a fully-functional vehicle as soon as possible. 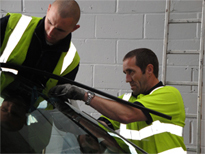 Contact us now on 0800 282 785 to learn more about the car glass services we offer, both in Suffolk and across the UK, or to gain a quotation for for a replacement windscreen.